Memorial Day Weekend's Loessfest Fireworks Cruise! 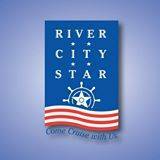 This 2 1/2 hour cruise will feature DJ ShifD spinning the tunes before and after the Fireworks. 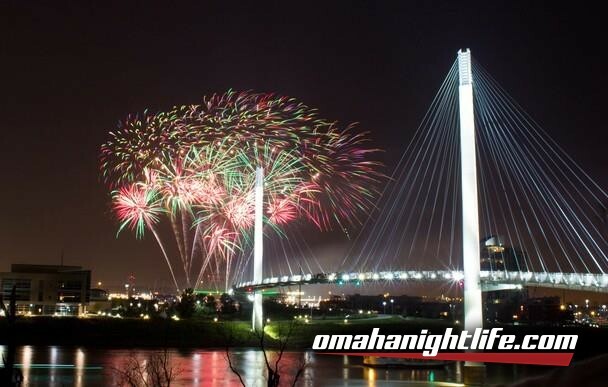 We will float right in front of River's Edge Park for the Fireworks Display! Bar and Concessions on Board.